Looking to buy or sell a self storage facility? Like to consider long term financing? Or do you simply wish to explore exit or estate planning strategies? The Nicholson Companies is the exclusive broker in Maryland and Virginia for Argus - the Premiere Self Storage Brokerage Firm. Based in Denver, Colorado, the Argus Self Storage Sales Network (ASSSN) was formed in 1994 to assist owners and investors of self-storage with their real estate needs. 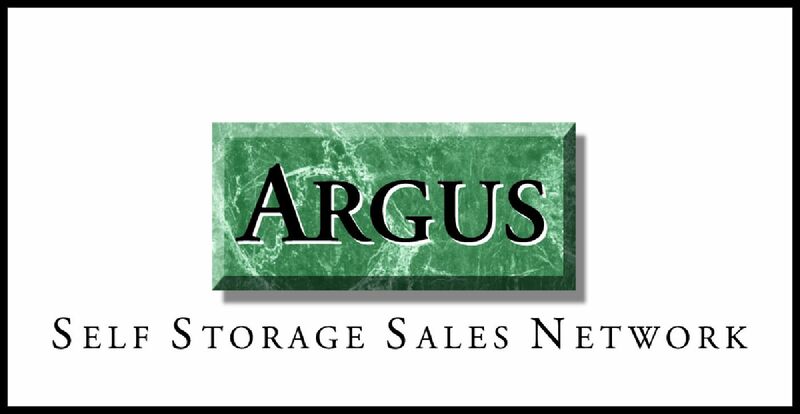 Argus has assembled a network of real estate brokers with specialized expertise in self-storage and income property investments. Now the largest self-storage brokerage network in the United States, the ASSSN has 36 Broker Affiliates covering 40+ markets nationwide. These brokers are able to meet the needs of self-storage investors, sellers and operators by providing personalized service and access to the industry’s most comprehensive marketing platform for self-storage properties. Contact us to uncover "off market" self storage properties that are for sale or are soon to be on the market as well as those listed with Argus. If you are considering selling or refinancing, engage us to supply an independent opinion of value. We are in touch with those in the self storage arena and welcome the opportunity to put our industry knowledge to your best use.